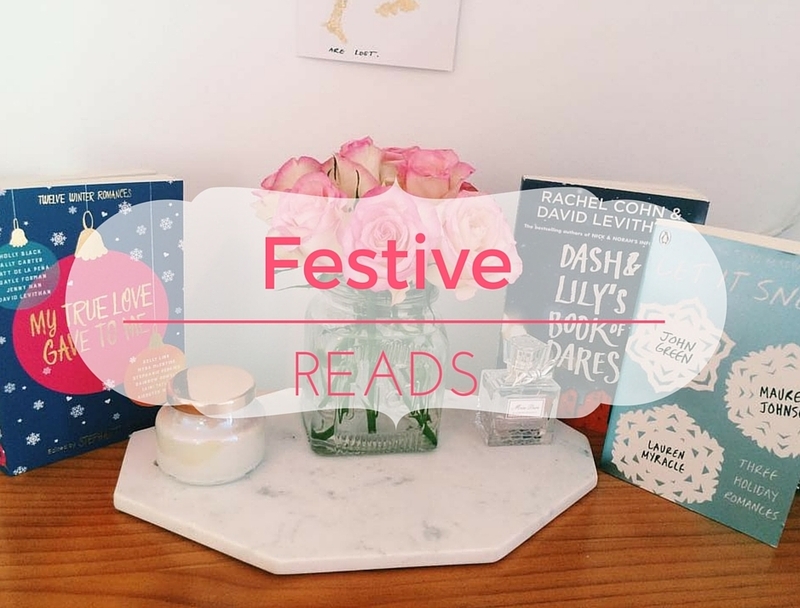 ➳ My True Love Gave to Me by twelve authors whose names I can't be bothered writing, LOL! I read this at the beginning of the year and it's about a boy named Dash who finds a notebook in his favourite bookshop. Inside is a clue that will eventually lead to a way of contacting the owner. 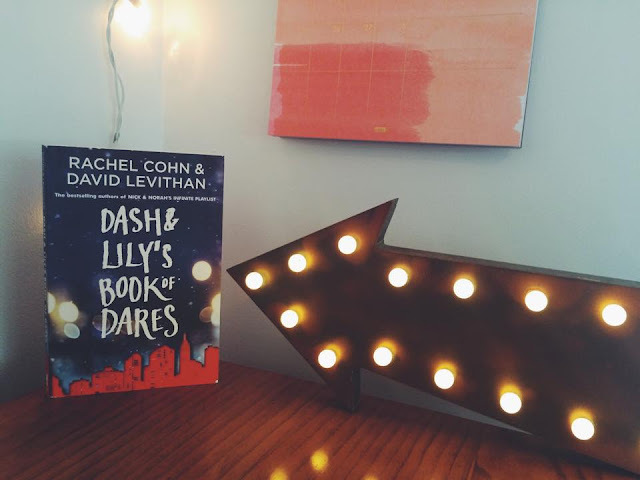 Dash and Lily embark on a series of dares and challenges throughout a Christmas ridden New York City. This book is really fun to read and the characters are quite sarcastic and quirky. I loved reading about what New York is like during Christmas and all the different ways people celebrate it. 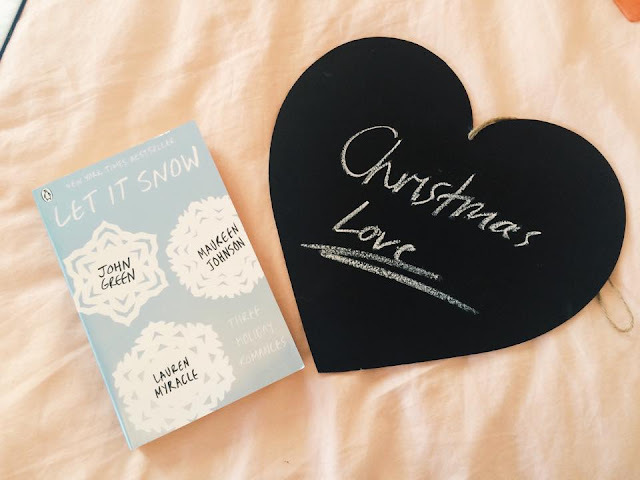 I read this book around Christmas last year and it was so perfect for getting me into the holiday spirit. 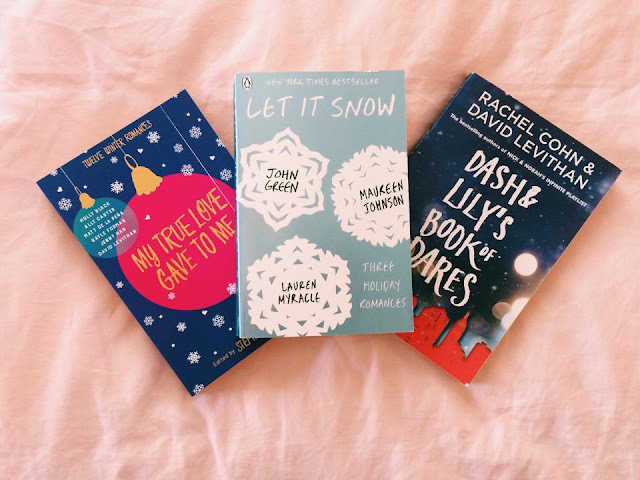 It tells three separate yet intertwining stories about love on Christmas Eve during a snow storm. 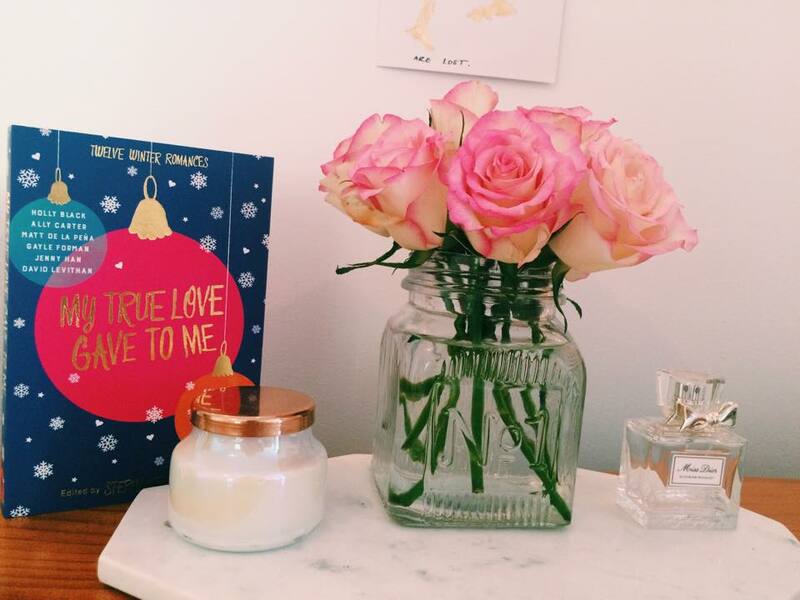 The stories are cutsey and romantic and make you feel like getting stuck in a snow storm wouldn't be such a bad thing. This is the only christmas book I haven't previously read as I didn't last year and wanted to wait until this December to read it. It is a compilation of twelve holiday stories and I'm really excited to read it.